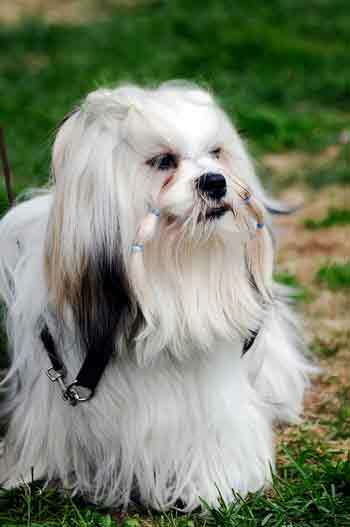 Because a Lhasa Apso was bred for use as a sentinel, the dog is alert, smart and highly self-sufficient. All of these traits combined can have a negative affect of your life with a Lhasa Apso, however, being knowledgeable will help you to understand and know your Lhasa Apso's. 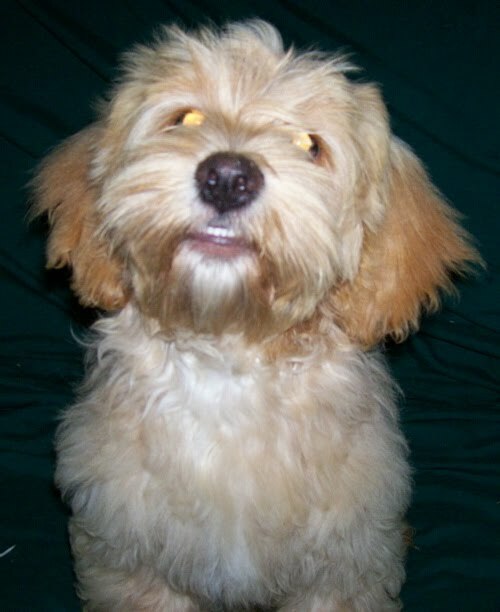 Before you consider buying a Lhasa Apso, you should research the breed to determine if the Lhasa Apso is the right breed for you. Although personalities of each individual of the breed differ, most have the following characteristics to one extent or another. Lhasa Apso are the most chilled out dog you will find. 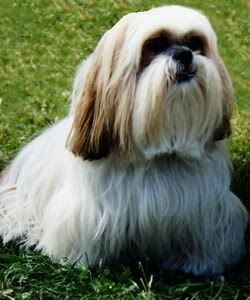 Lhasa Apso's are always on alert with a big dog attitude and can always sense the difference between friend or foe, often barking to alert you to the intruder; these dogs are rarely yappy.